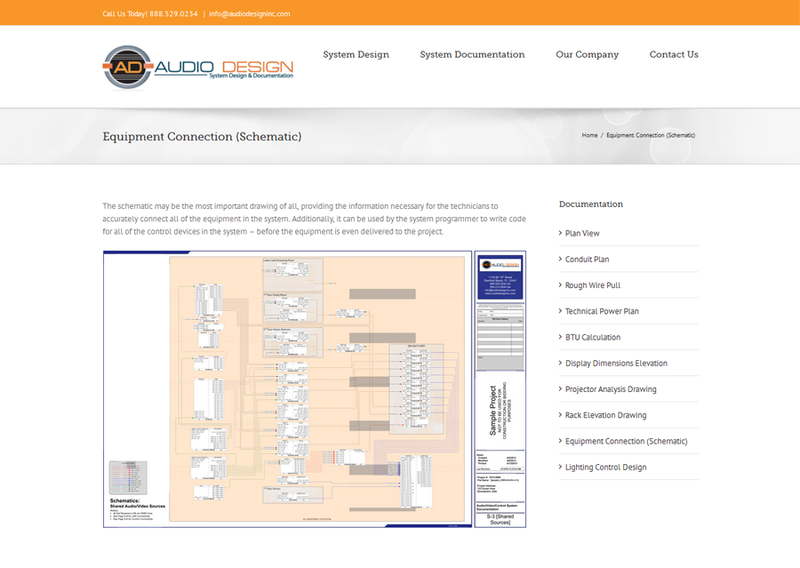 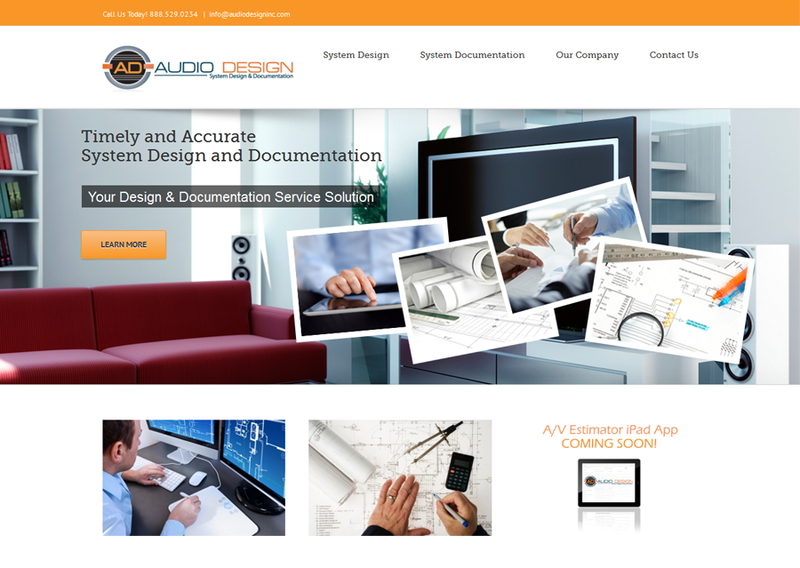 Audio Design, Inc., provides proposal generation and system documentation for audio and video equipment. 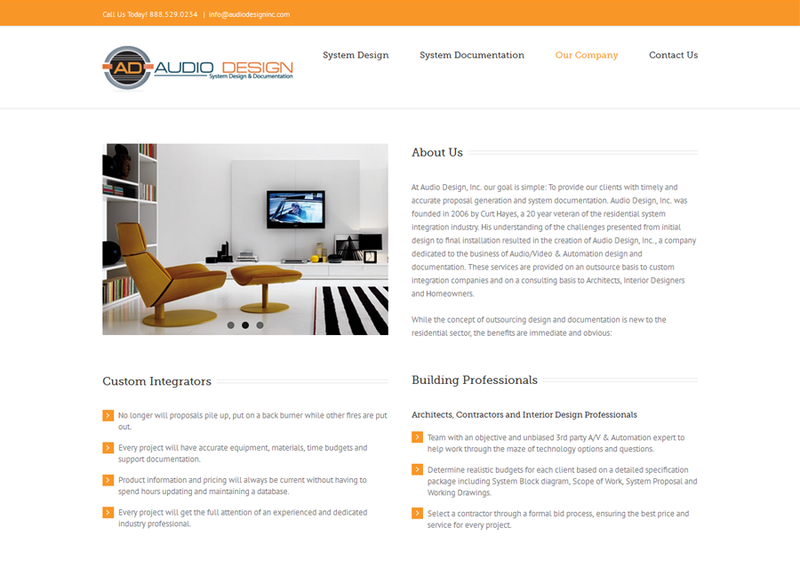 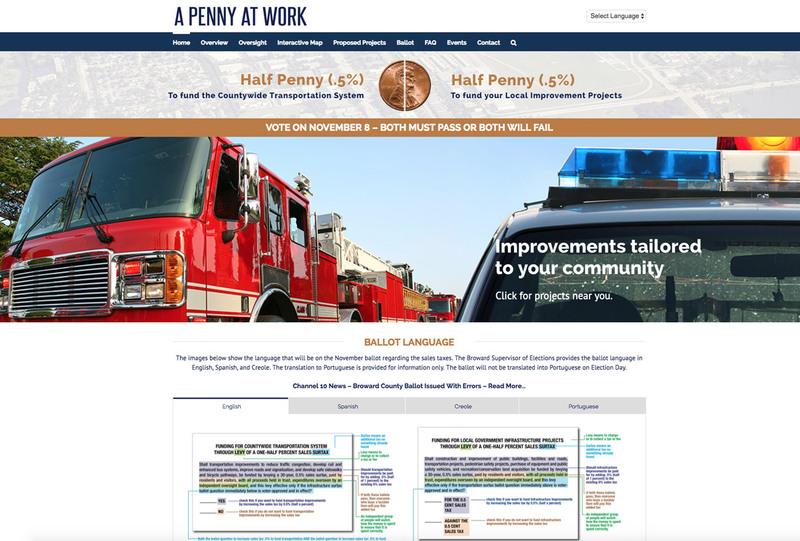 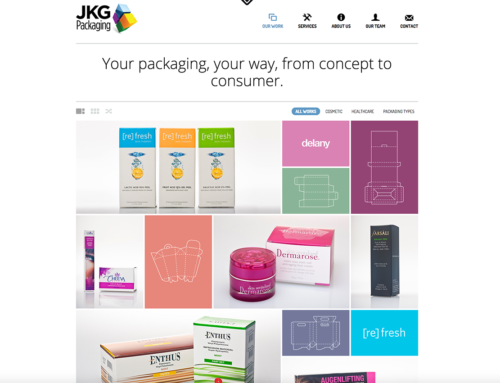 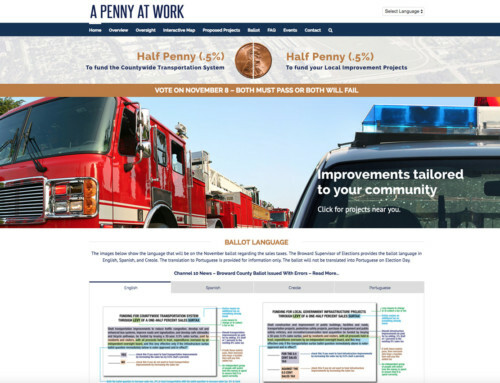 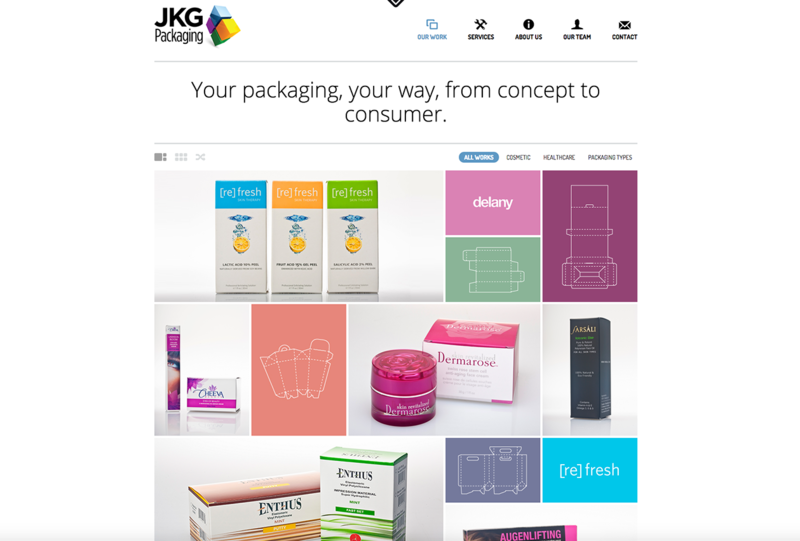 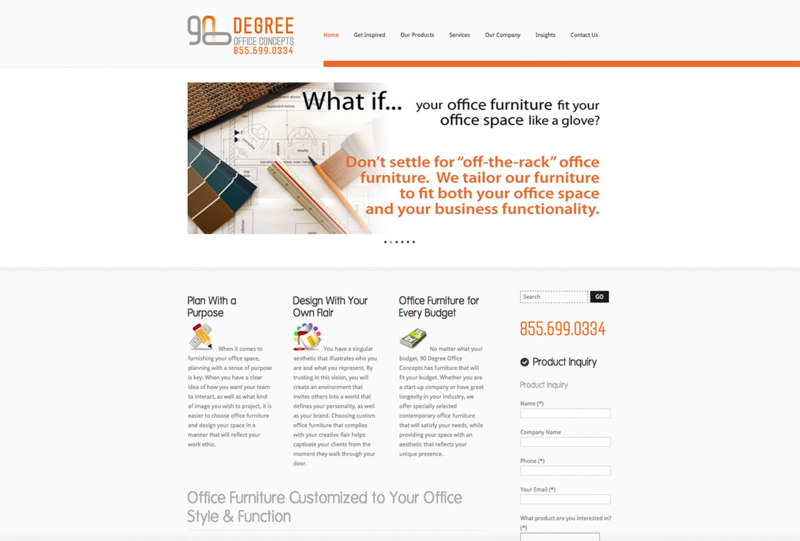 They wanted to redesign their website including more graphics that highlighted their services. 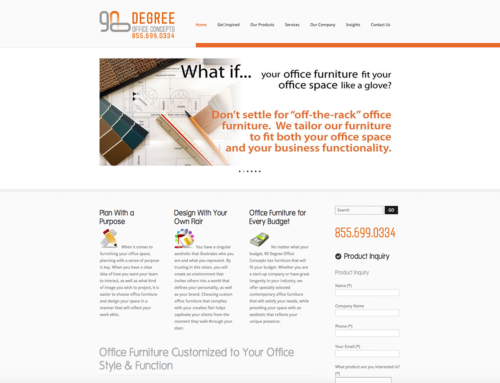 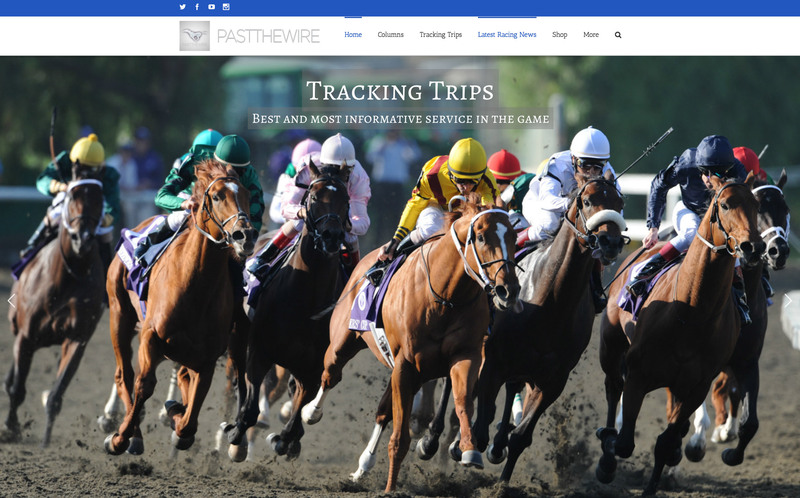 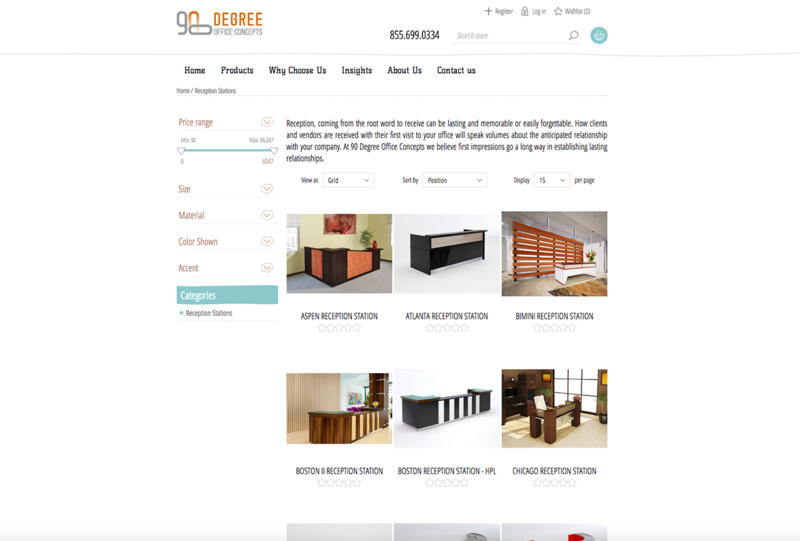 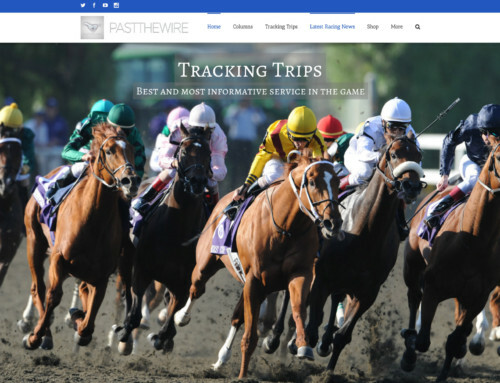 We developed a Responsive WordPress site with slider and testimonial rotators.